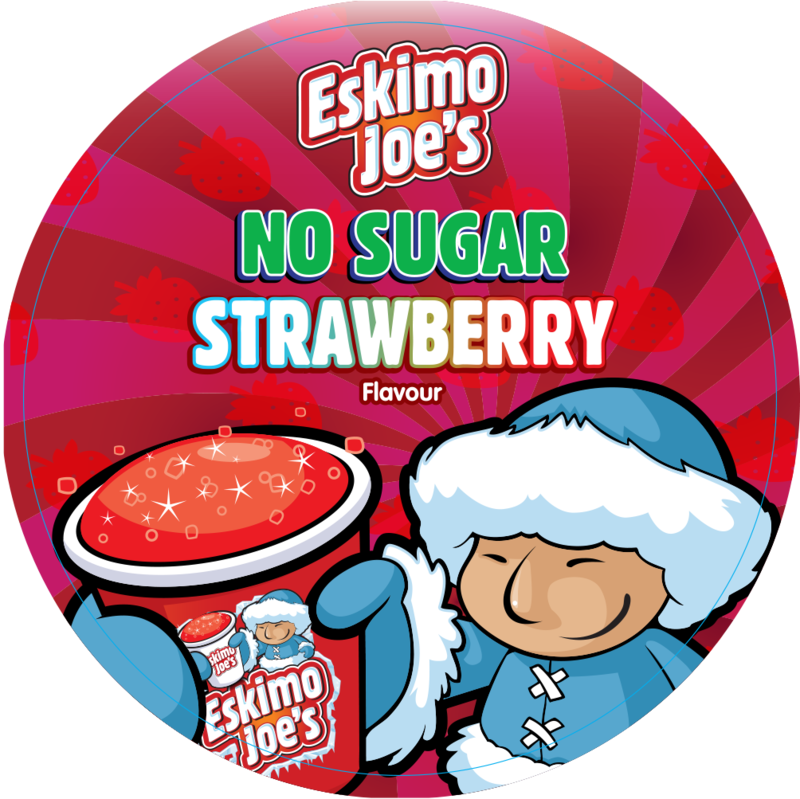 Eskimo Joe’s is a fun vibrant frozen beverage that targets 5-14 year olds – over 10million people fall into this category in South Africa. 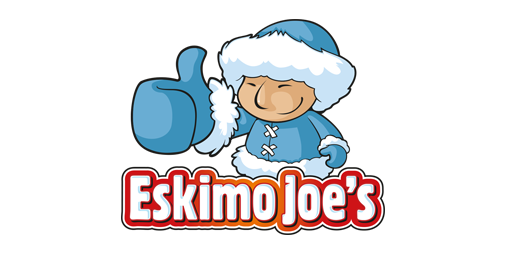 Eskimo Joe’s positions itself as a fun bright frozen treat and is often called the endearing term slushy. Eskimo Joe is a gorgeous character who children gravitate to – they think he is super cute and enjoy interacting with him. 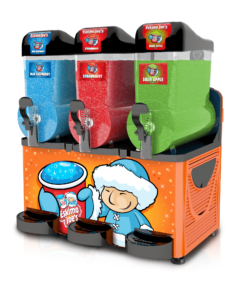 At Eskimo Joe’s – We pride ourselves in our ability to tailor make frozen drink solutions to suit any outlet, we currently operate in a diverse spread of sales channels – hotels, resorts, leisure parks, QSR, grocery chains, restaurants, speciality, eventing and cinemas. We love what we do and we hope you do too. We pride ourselves on our extensive product research and development, our flavours are sourced locally and internationally to provide top quality and innovative products. Our classic range with sugar is bursting with fun, flavour, and colours, delivering a cool great taste your customers will love. Our lab result for the Blue Raspberry flavour has been approved by the Diabetes Association of South Africa. We deliver unique and exciting marketing solutions to catch the eye of the consumer and drive sales of our brands for every type of retailer. Each of our customers enjoys unparalleled support in all areas of our business; from freezer maintenance to market leading customer service. We continually strive to ensure we improve on our existing customer focused high standards. Dedicated routes to ensure timeous delivery from our depots in Johannesburg, Cape Town and Durban. Extensive network of logistics businesses to support your delivery demands. Please fill out the form below and we will contact you about this exciting new product. © Frozen Drinks Africa 2018. All rights reserved.